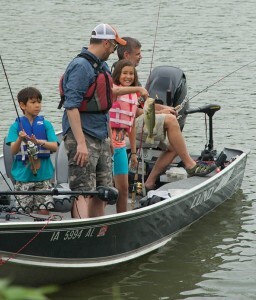 Iowans who bought a 2018 Iowa fishing license are being asked to participate in a survey that will help the Department of Natural Resources shape its management of the state’s fisheries. DNR spokesperson Jeff Kopaska says they’re hoping to hear from a diverse group of anglers. “Such as people who only purchased (a fishing license) in 2018 versus people who may have purchased in 2016, 2017, and 2018. Avid anglers tend to have different responses than casual ones who may only purchase once in a while,” Kopaska said. The phone or email survey will involve approximately 1,600 anglers who purchased 2018 fishing licenses.